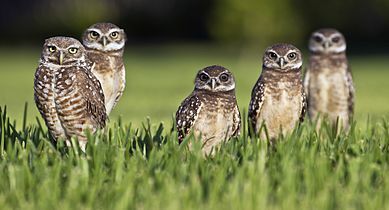 The Cape Coral Friends of Wildlife (CCFW) organization invites the community to participate in Cape Coral’s inaugural “Ground-Owl Day.” The ceremony is coming up on Saturday, February 2, at 9 a.m. at the Rotary Community Garden. The Garden is located at the corner of Cultural Park Boulevard and SE 10th Street, which is on the north side of City Hall. 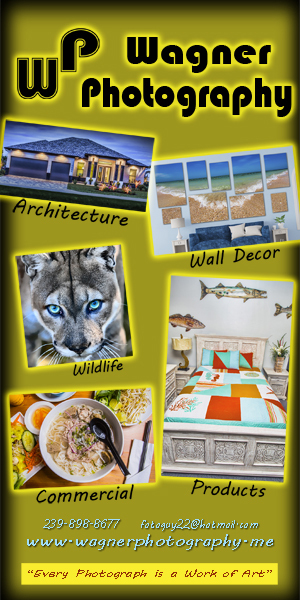 During this free event, Mayor Coviello will issue an official proclamation and the winning name of the Cape Coral Friends of Wildlife “Name the Ground-Owl” contest will be announced. Light refreshments will also be served and everyone will be hoping that the new mascot will see his shadow to signal six more weeks of beautiful “winter weather” in Cape Coral. 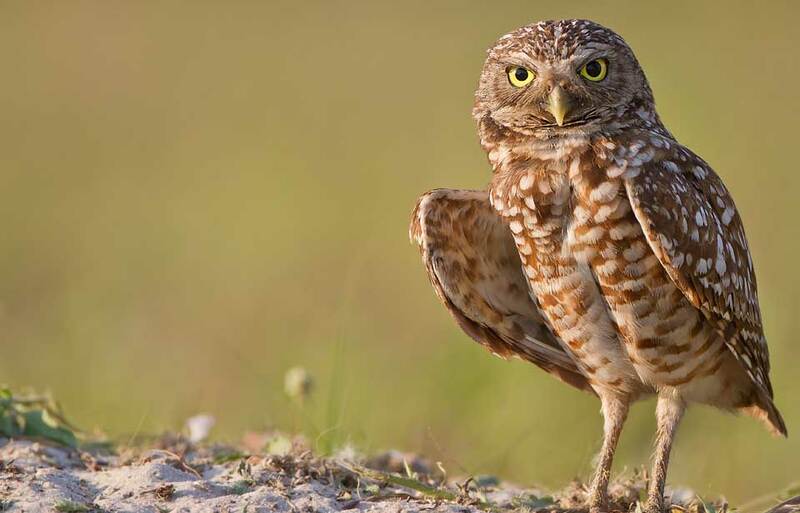 Punxsutawney has “Phil”…and soon Cape Coral will have its own “Ground-Owl Day” mascot to help celebrate every year. Later in the day, Cape Coral Special Events will present a free “Movie in the Park” at Jaycee Park featuring the movie “Hoot” (co-sponsored by the Cape Coral Friends of Wildlife) on a large inflatable screen. Food trucks and free activities with the Cape Coral Fun-Mobile will be available starting at 5 p.m. and the movie will begin at dusk (~6:30 p.m.) The public is advised to bring their own chairs and blankets.